Happy Halloween everyone! 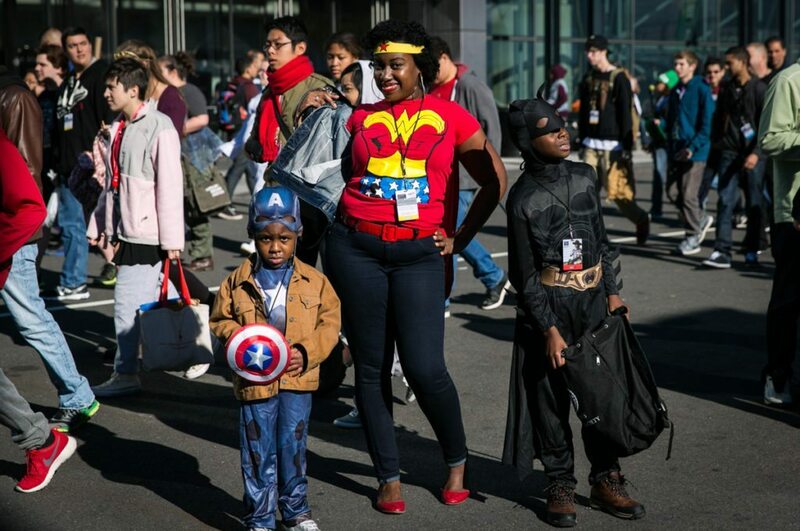 Here’s a photo from this year’s NY Comic Con to get you started for the holiday. More pics later, as I am hitting the town tonight dressed as Snow White. What are you dressing as?